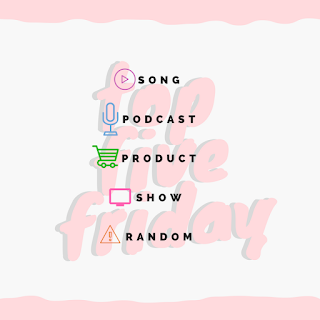 Top Five Friday : Go Time! Gretch Runs: Top Five Friday : Go Time! Here are some favorites from the week, and I hope you all have a fantastic weekend! To any local friends running Buffalo Creek as well- see you there and good luck!! It seems like everyone's talking about this podcast from Los Angeles Times that follows a sketchy guy (John) that an interior designer from Southern California meets and starts to date. I'm only two episodes in, but I'm already hooked. I'm hoping to save the rest of the episodes (there are only six) for the half marathon, but I can't wait to hear what happens. I'm going to sound like such a dork, but I've been wanting a handheld mandolin for the longest time and finally picked one up. Not even exaggerating when I say that it's life changing! 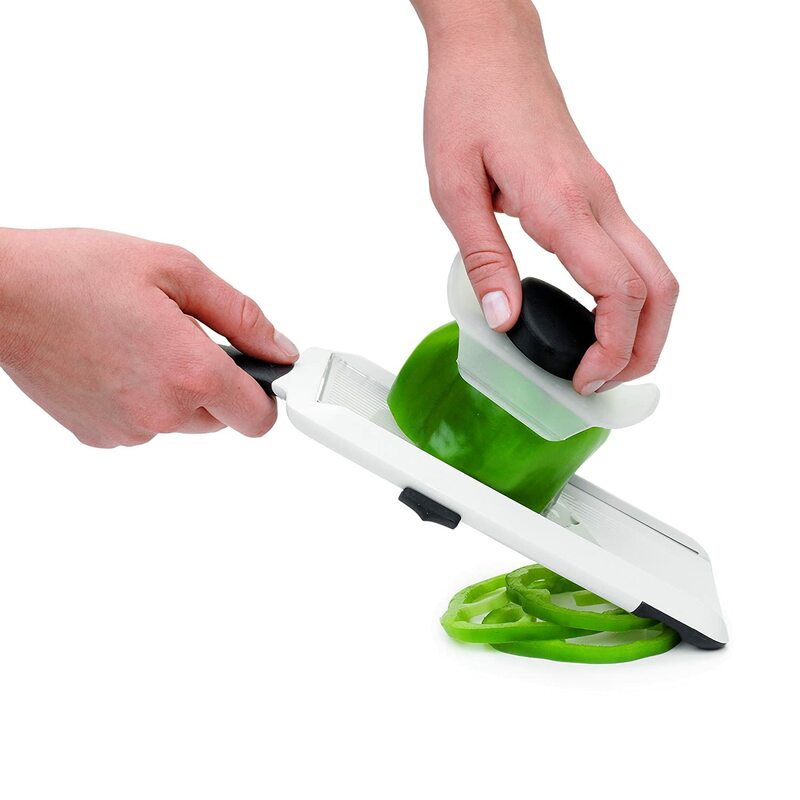 I don't exactly have the best knife skills (there's a reason why we have a jumbo box of Band-aids in the kitchen drawer), so I've been wanting to get a mandolin to help me get a nice, thin slice of veggie without risking my fingers. A few weeks ago, I found one at Target in the clearance bin and bought it on a whim. It's SO AMAZING! I slice up potatoes to make chips, apples to dry out, carrots, cucumbers...the possibilities are really limitless. Do yourself a favor and get one immediately! I noticed this show on Netflix and decided to give it a try, and I'm HOOKED. The show is dramatic, romantic, funny, and keeps me guessing. It's a great guilty-pleasure type of show, so if you're looking for a nice, light show to start watching- I recommend this one. 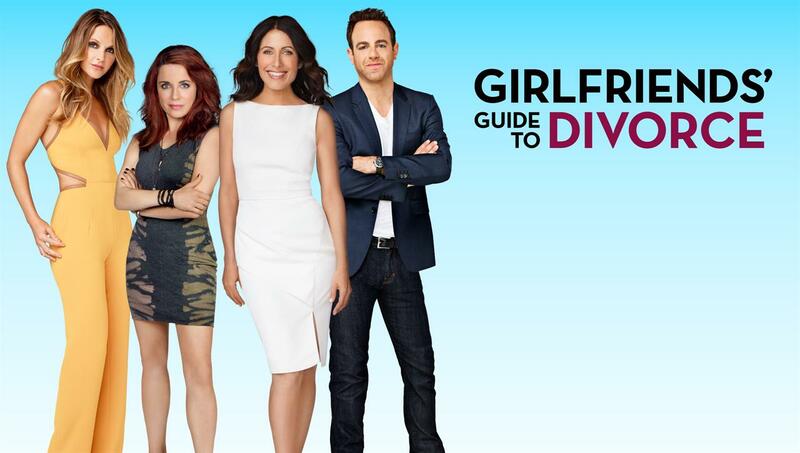 I loved the first season of Girlfriends Guide, then it got a little weird. I'm trying to decide if I want to go back to it. Good luck this weekend! Good luck this weekend! Too scared to get a mandolin after a friend told me horror stories about hers. Thanks for the book tip, I commute about 3hrs a day so I read A LOT! I loved big little lies so hope this will be good too. I read a lot of British books (married to a Brit) and one I just finished was called The Keeper of Lost Things by Ruth Hogan, it was just a really nice lovely story. Good luck crushing your PR this weekend!